It's surprisingly easy to print a file remotely on a Mac. Picture this scenario: You’ve multiple computers at your office and only one of them (which is a Mac) is connected to the printer. Every time you need to print a document stored on these “other” computers, you have to manually transfer the file to the Mac and start the printing process from there. Wouldn’t it be super-convenient if you could just send a document wirelessly and instantly initiate the process of printing files remotely? Today, I’ll show you how to break apart from this hassle and easily print files remotely from any computer using a combination of Dropbox and Automator. 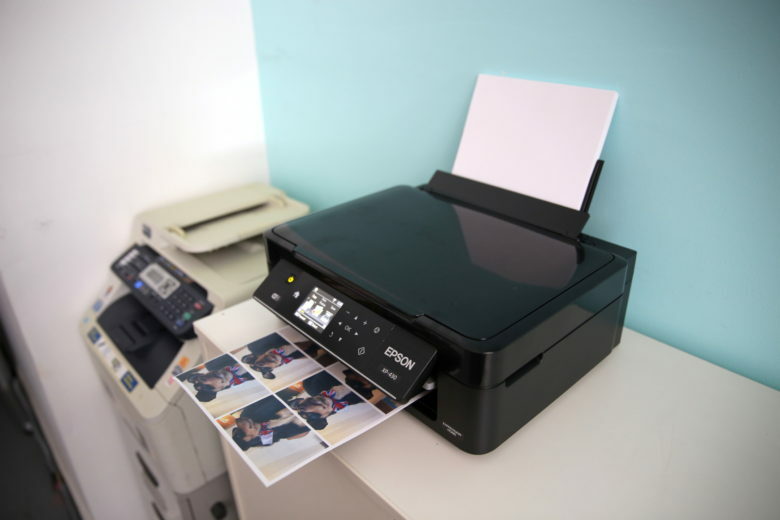 This little Epson multifunction printer can handle big jobs. Epson calls its new Expression Home XP-430 printer a “Small-in-One” for good reason: It packs a lot of functions into a compact size. 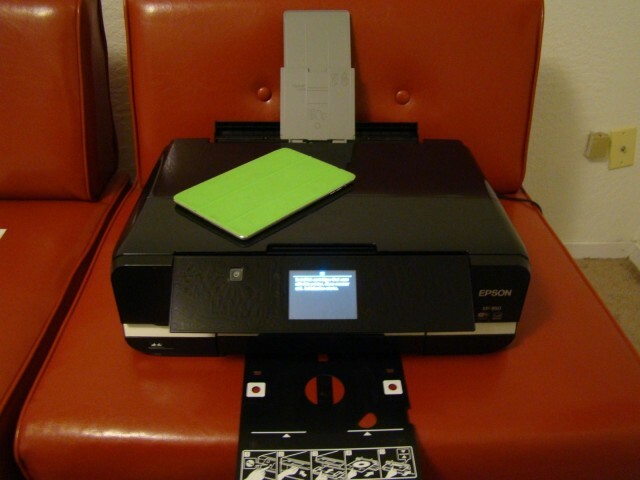 The sub-$100 unit scans and makes copies in addition to printing wirelessly via Apple AirPrint or Google Cloud Print. 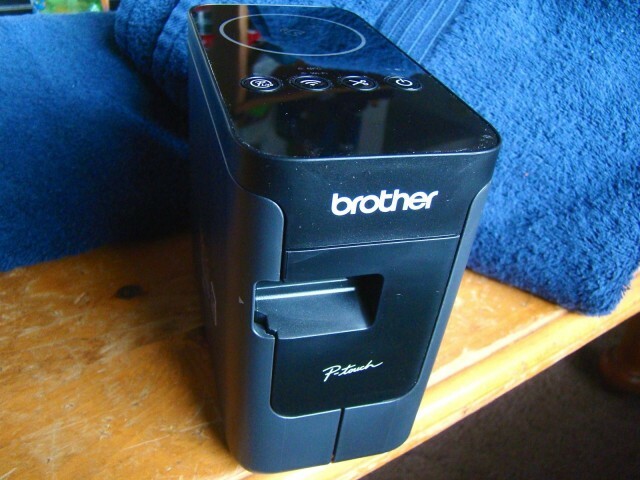 It’s not a productivity monster that would be suited for a really busy home office, but for a light-duty personal printer, it’s worth serious consideration. Point your phone at a LifePrint print and watch the moment in motion. The newspaper that covers the wizarding world of Harry Potter publishes photos that move on the page. 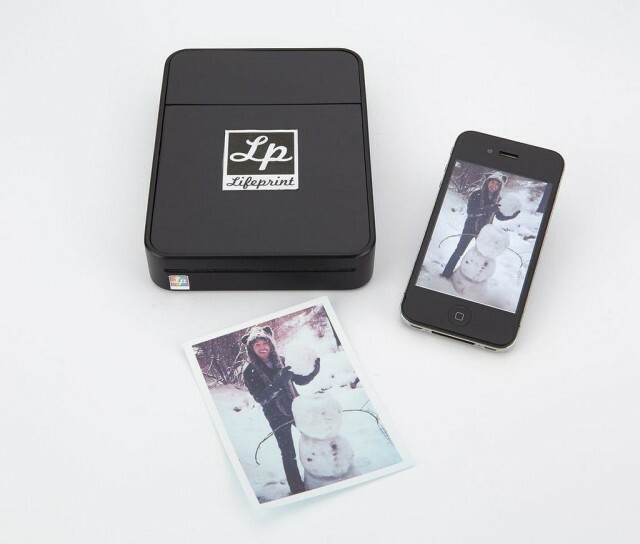 For us Muggles, there’s LifePrint, a pocket-sized printer that brings a similar magical to our still photos. 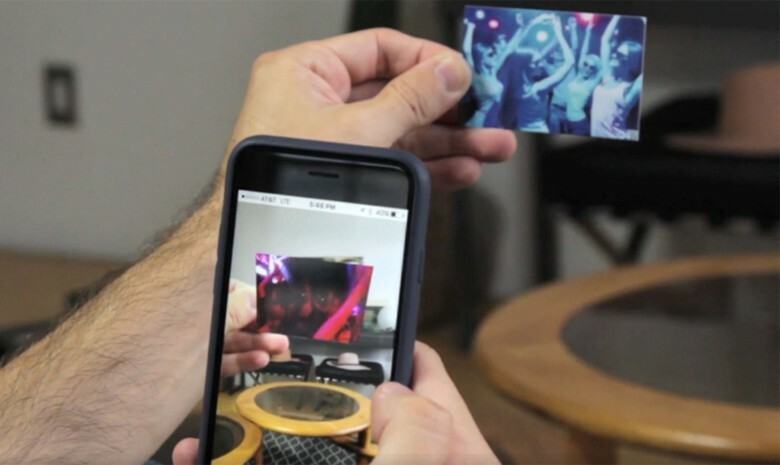 The LifePrint device lets you embed a video inside a printed photograph, using augmented reality and requiring the viewer to point their smartphone at the picture to bring it to life. 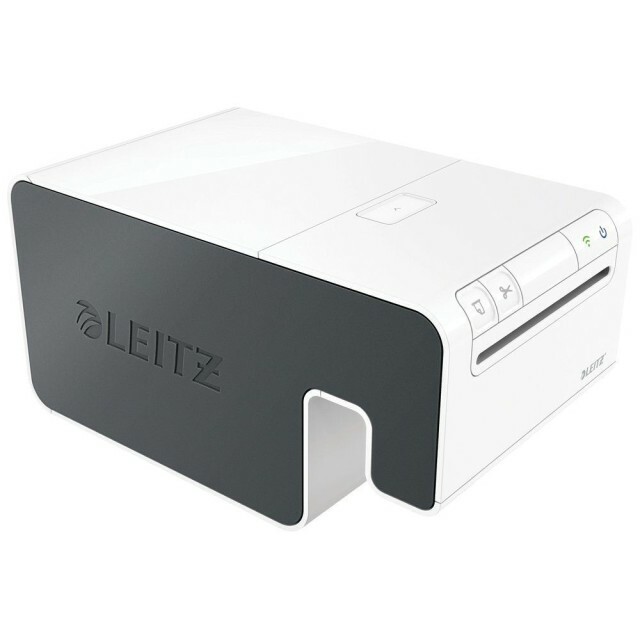 Leitz’s Icon is a label printer for iOS (and other mobile) devices, and it actually looks good enough to be an Apple product – the shape is clean and pretty, yes, but it also looks dead easy to use. 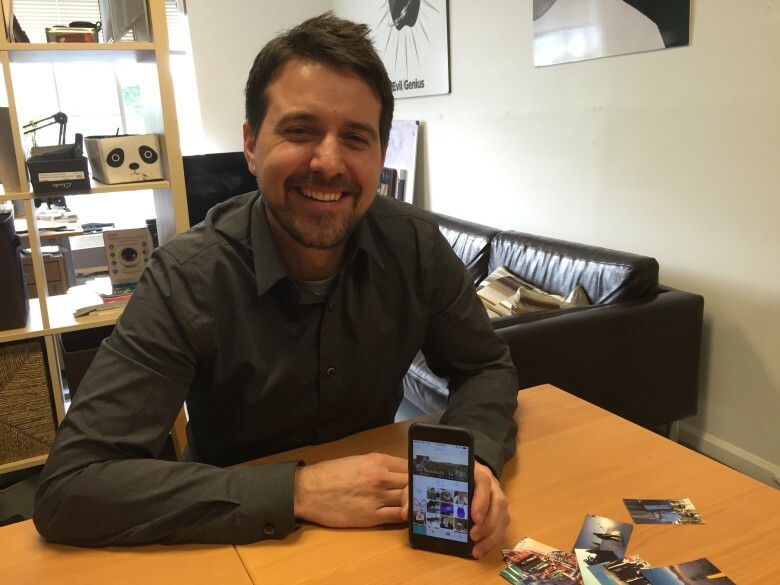 LifePrint might finally have invented a printer that you’ll want to use. 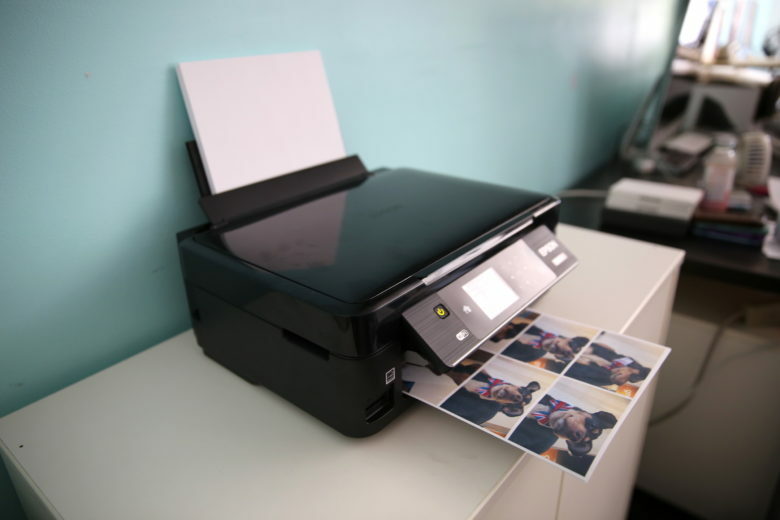 It’s a wireless, internet-connected box that lets you print pictures from your iPhone (or Android phone), and you can also send photos direct to the printers of your friends and family. Did your mother ask you to send her your baby photos? You can just print them out on the LifePrint she has sat in the hallway, on top of that lace doily. 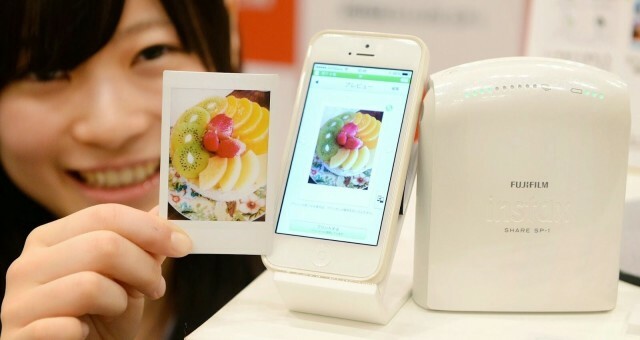 Fujifilm has announced the Instax SP–1 mobile printer at Mobile World Congress 2014 in Barcelona, Spain. It’s a wireless, battery powered number that spits out 3×2 prints, and is controlled by an app on your iPhone (or Android device). And while it looks pretty neat, if you can do without the battery power then I have a much better recommendation.